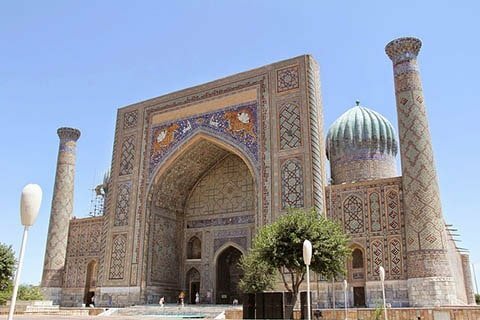 You can travel smart with HostelsClub in this country, thanks to our selection of cheap hostels in Uzbekistan! This is the complete list of cities, ordered by top destinations and regions. 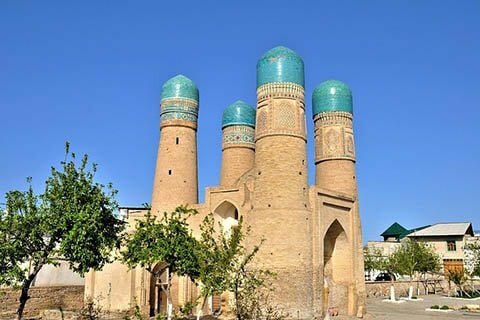 In a few clicks you can book online the best hostels in Uzbekistan, or any other cheap accommodation, always with the help of customers reviews, maps and fully detailed descriptions. Enjoy the best value for money saving on your stay with our exclusive discounts for Membership Card holders, Erasmus Students and groups. And if you have any doubt about your stay in Uzbekistan feel free to contact our smart customer care staff by phone, email, or via chat, we’re looking forward to help you and we’ll be your guide to the Uzbekistan cheap hostels search!